Johannesburg - Tshireletso "TT" Phasha is a comedian on the rise. A radio personality, voice-over artist and emcee, he started his career in 2014 and was nominated for best community radio presenter at the Liberty Radio Awards in 2017. 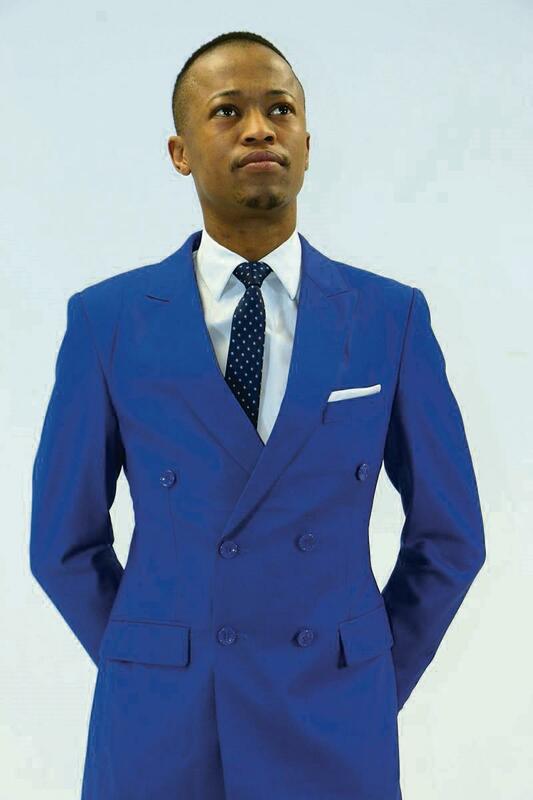 Born in Limpopo, his comedy career started with local shows in Witbank, and he was soon appearing alongside the likes of David Kau, Skhumba, Celeste Ntuli and Sifiso Nene. In 2015 he opened the Mojokes comedy tour for Kau and Skhumba, which lead him to the line-up of the famous Blacks Only at Emperors Palace. He's created his own successful comedy franchise called TT and Friends, which he's hosted twice in Witbank. In 2017 he joined Yfm, co-hosting Krunch Time with Khutso Theledi. He's appeared on TV on The Dan Nicholl Show, Savanna Newcomer Showcase and Mzansi Comedy Nights. He's currently on eNCA's Weekend Wake Up on Sunday mornings. We asked the comedian to tell us about himself in his own words. Describe the kind of comedian you are. A very well-dressed one. I speak five languages, I’m addicted to social media, struggling to pay the rent and deep in debt, so I’m relatable to most South Africans. I speak about what I know, what I’ve been through and what I see. What song do you want played at your funeral, and why? Oliver Mtukudzi – Neria. I don’t know what they say but it seems sad AF. I want people to cry till they start losing weight at my funeral. Toothbrush, a camera for the Gram and a white girl. Authorities will never stop looking for a missing white girl. She picks me up, opens doors for me, buys me roses and pays the bill. Treats me like the king I am. Obviously planning my funeral and after tears ... call Oliver Mtukudzi.